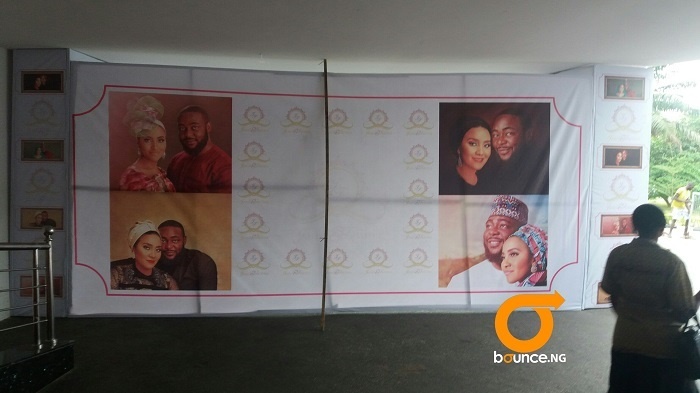 The final leg of the wedding ceremony of Africa’s Richest man, Aliko Dangote’s daughter, Fatima, to her pilot hubby, Jamil Abubakar, will hold at the Eko Hotel and Suites in Lagos State. 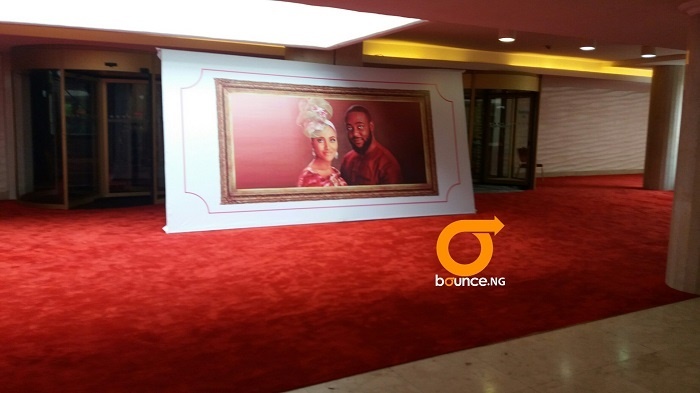 The ceremony will hold at the Eko Hotel and Suites on Friday (today). Jamil is the son of a former Inspector-General of Police, Muhammad Abubakar. The wedding reception dinner will be attended by digniaries from all works of life. Founder of the Microsoft Corporation, Bill Gates is already in Nigeria and he will be attending the wedding which has been described as the mother of all wedding receptions. Past and Current heads of government are expected to attend the wedding reception. 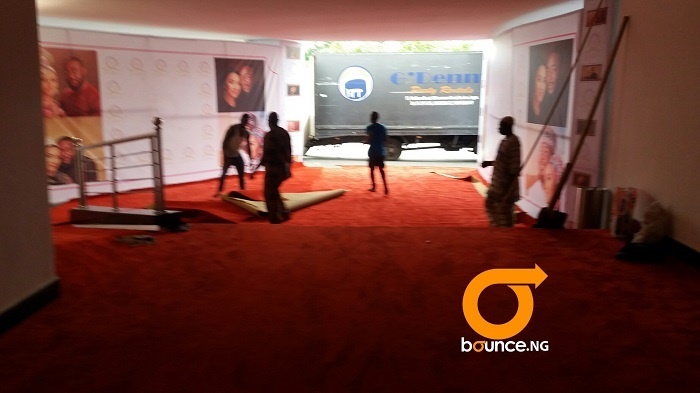 When Bounce News visited the venue of the wedding reception on Thursday, finishing touches were being put in place. Security at the entrance of venue was water tight and cordoned-off by heavenly armed security operatives. It was gathered that Dangote had already booked all the rooms in the hotel for his guests. Fatima and Jamil exchanged marital vows in Kano last week. They have so far had 5 pre-wedding and wedding dinners.